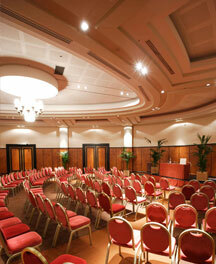 You are thinking of organising conferences for your managers and executives? You may also wish to set up a marketing operation for your preferred customers to improve your business relations or to launch a new product. We then establish a set of themes which produce inspirational moments which remain in people’s minds, within the framework of perfectly orchestrated days or evenings.